Everyone who buys the song today will be sent a link to something still secret! 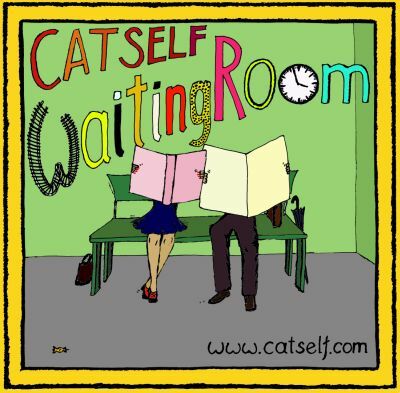 Catself has just released a new video for her latest song, Waiting Room! You can watch it below. Catself has two shows in the Netherlands this month. Details on the Shows page. New song! 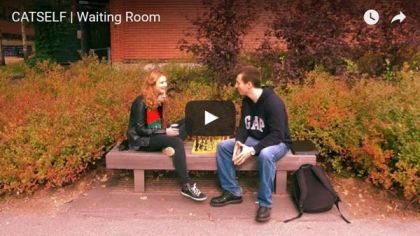 Waiting Room is already available on Bandcamp, where you can also find the lyrics. 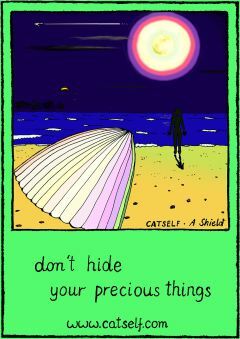 All Catself’s Album Funders / Believers will get the download link by email during the next few weeks. Tomorrow, on Saturday 27th of August, Catself will perform at the 60th anniversary of Liesjärvi National Park. 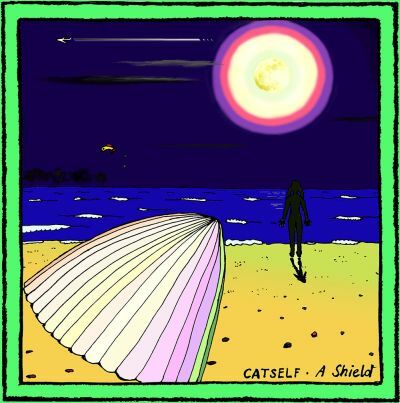 Catself will play an approximately 45-minute set starting at 4 pm, before the opening speech. More information on the Shows page. Great songs, beautiful voice, such a talented lady: Poland's gift to Finland's music world!! !